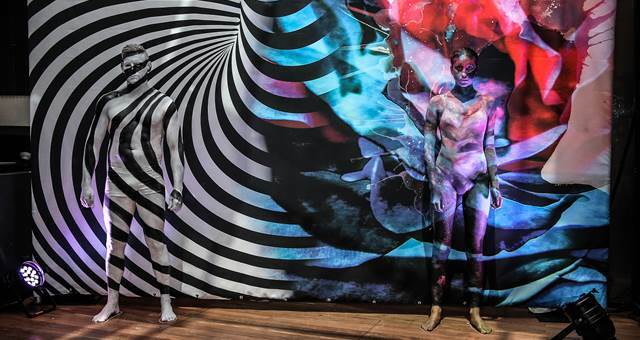 Around 600 guests attended the event, which saw the events floor transformed into themed rooms. Delegates got the fright of their lives at a horror-movie themed dinner as part of the CINZ Conference. 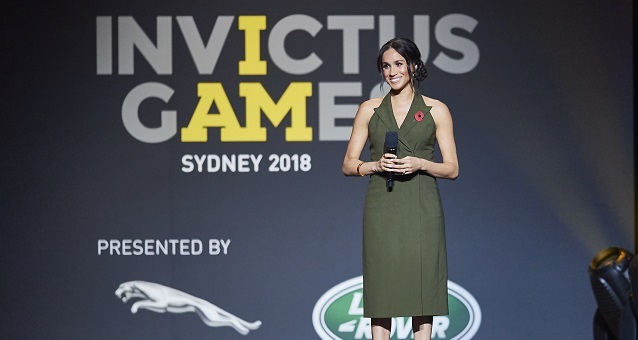 Prince Harry and Meghan Markle closed the Invictus Games in Sydney over the weekend. 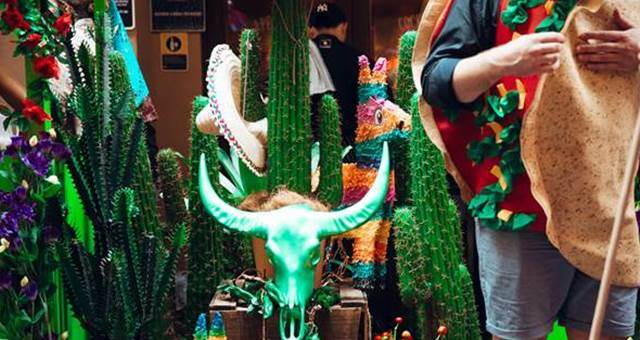 Hailed the “Coachella for accountants”, Xerocon takes corporate conferences to a whole new level. 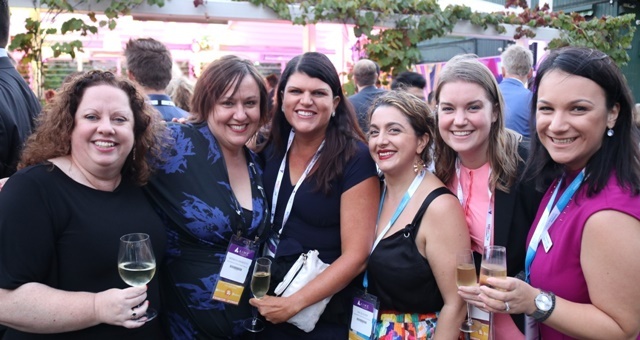 NSW YMEA, a subcommittee of Meetings and Events International (MEA), hosted its Summer kick-off event for 2018, One Night with YMEA, at Ovolo Hotel Woolloomooloo. 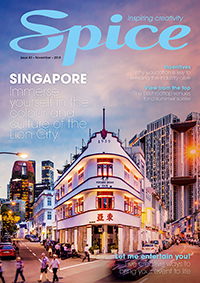 See the pics from the 26th Asia-Pacific Incentives and Meetings Expo (AIME), which rolled into Melbourne last week, with event professionals from Australia and beyond gathering for a jam-packed itinerary of one-to-one meetings and networking events. 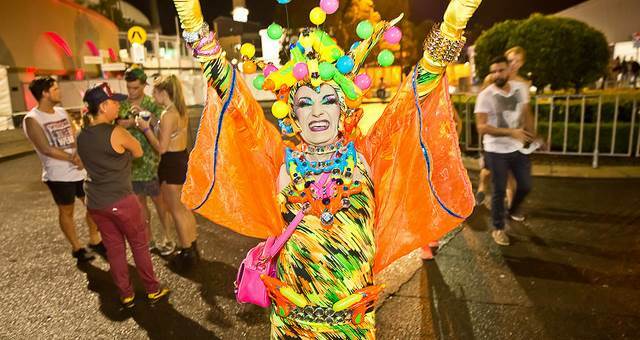 Event professionals gathered at NOLA Smokehouse and Bar in Barangaroo on Tuesday night for the harbourside venue’s joint first birthday and New Orleans Mardi Gras celebration. 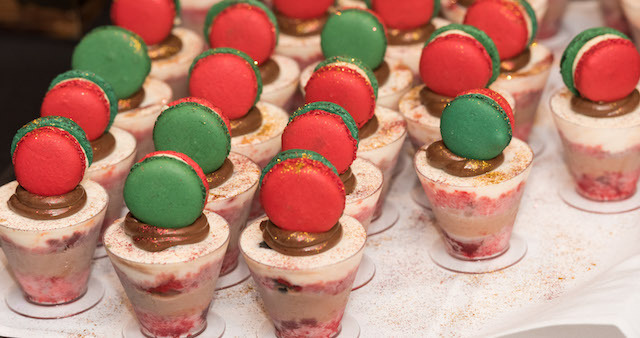 Baby showers have gone to the next level. 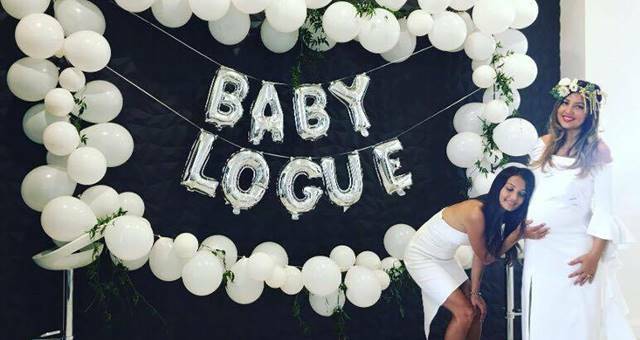 Check out mum-to-be Michelle Logue’s recent party. 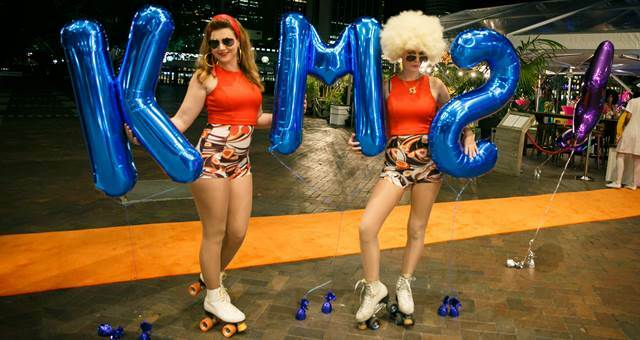 To mark KMS California’s milestone 40th year anniversary, the company threw a 70s-themed party at Cruise Bar. 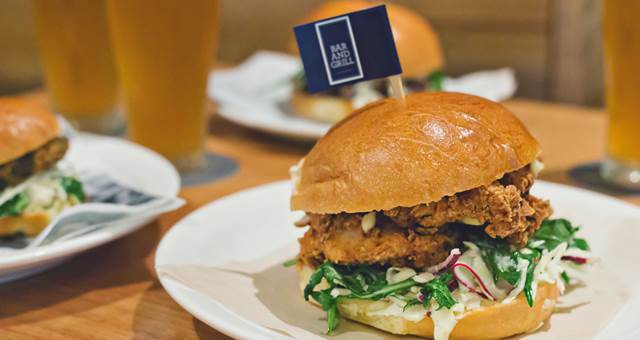 Over 3,000 food lovers descended onto ivy for the launch of the seventh annual March into Merivale Food and Festival on February 25. 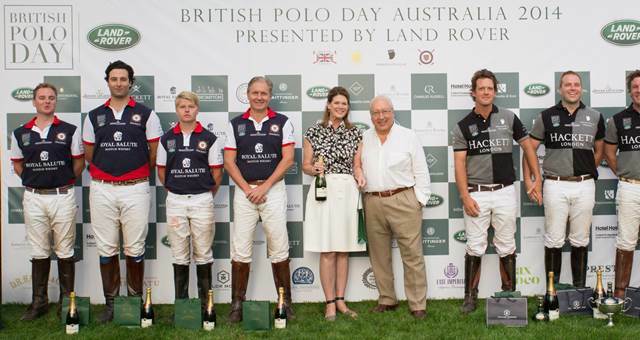 British Polo Day, presented by Land Rover, made its Australian debut on the weekend. 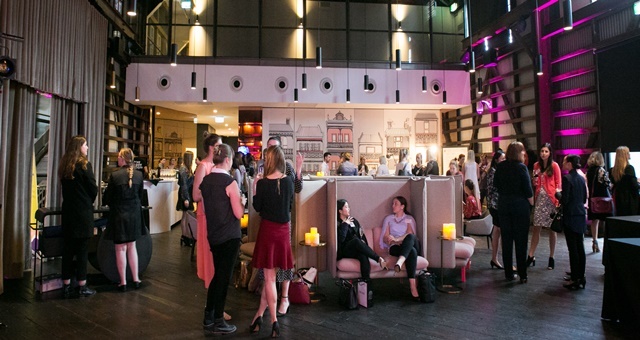 On August 17, Goldwell’s Colour Zoom winners were invited to step into the world of ‘Reallusion’ at Slide Lounge in Darlinghurst. 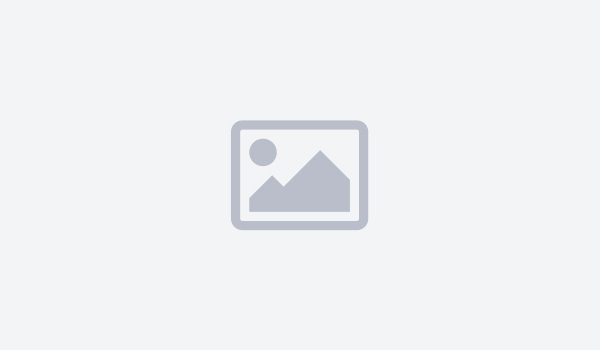 Balmain wine bar and restaurant The Cottage recently launched its 2014 winter menu to a group of 150 locals, friends, media and celebrities. The Oaks Hotel in Neutral Bay has brought a little taste of Aspen to Sydney with its fully-themed ‘winter ski lodge’ front bar. 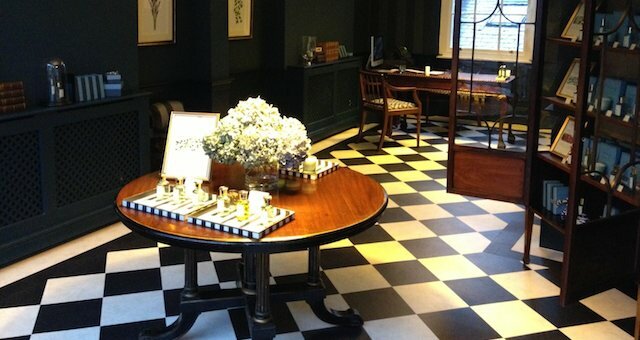 David Jones showcased the Shay and Blue range in it’s fragrance departments in the Elizabeth Street store. 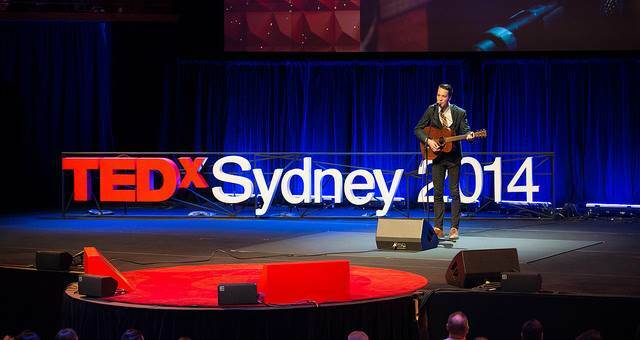 TEDx Sydney 2014 took place on Saturday, 26 April in the Concert Hall at the Sydney Opera House. The Fitness First brand relaunched with an appearance from an Academy Award winner.